Let me start by saying I really want to love this theme. The designs are fantastic and the support seems to be great. Importing demo content was a breeze. My big problem is what ends up being the biggest part-actually building and editing pages. I've been using WP for years and have purchased dozens of themes ranging from classic html/visual composer to advanced inline editors. After over a year working with the Jupiter theme I have become fluent in the Visual Editor and thought I could do anything in it. Unfortunately Be with it's mixture of visual composer and muffin builder is the hardest I have ever worked with. Adding simple things becomes menu after menu of options and shortcodes. When I try to edit demo content I often get presented with huge blocks of code within the modules instead of WYSIWYG text editors. I found elements of different demo pages that I wanted to copy paste into a new page. Normally I can go into html mode, copy the chunks I want, paste them in a new page and they appear i visual editor. When I make changes in muffin builder the normal page builder is blank, so my only option is the muffin builder. Here I have no option to select groups of info to copy. The preview content within Muffin name says the section title and the name of the element and title (ex: Promo Box - Title Name) but it doesnt list any of the content within. In Jupiter right inline it lists all the content within the box. Using this format my clients can very simply see the page and edit it. With muffin it's a lot of guessing and clicking around. The full page visual composer would be great for full page inline editing, but unless I'm starting a brand new page, I can't click into anything to edit it. I can only add new page sections. If I add new content then I can edit it, but that doesnt help me for all the content I added in Muffin. Do I need to decide at the start of the project what editor I am going to use and then never switch between them? This was my concern. Do you guys think you could provide us with working demos using just the Visual Composer instead of the muffin builder? I think that will be awesome for people who decide to use the VC over the muffin builder. 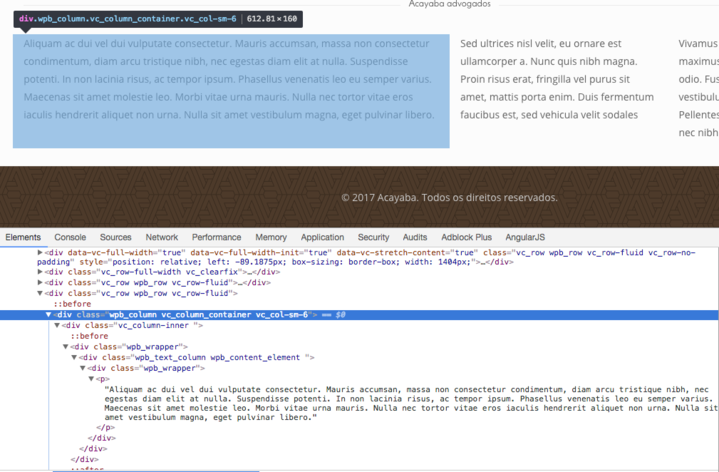 So, it´s not possible for me to use a Muffin Builder item, when the rest of the page is created in the Visual Composer? I am struggling with making the Muffin Builder content appear in the middle (or after) the Visual Composer content. I have tried to use the "Templates" section - using the "Insert AFTER current builder content", but the settings vanish after updating the page.? Just purchased BeTheme thinking "Awesome I can take their templates and modify them in VC"... Nope.. they are done in Muffin. That was not clear before purchasing, and too late to change now as have promised the client I can build it in this theme for them. One day I will find a theme engine that doesn't have confusing compromises like this. Muffin seems straightforward, so I am sure I will work it out... but no way I am teaching the customer's VA to edit the pages in Muffin builder instead of the frontend VC. In your info it says that it is not possible to use the muffin builder with one of your demo sites (in my case Copywriter) but it is also not possible to use the VC. We downloaded the demo site so we could simply go into it and edit it on the front end. now we are having to do it with the html. Is there something we are doing wrong or is this how the theme works? HOW to edit frontend? without using html and without having to gain into 3 separate boxes just to change a simple content and color? So far we are far from pleased and will not continue using this theme in the future unless there is a simple solution. It is very complicated. you have also not told your potential customer that it is not possible to edit frontend with the VC. This was the reason we purchased this template. PLEASE PLEASE PLEASE respond. Is it possible to edit the custome theme with your muffin builder front end? Would you please explain more clearly where to find "page options?" is there some documentation explaining this? We have not been able to find this. In addition the slider revolution has suddenly dissapeared from the top navigation tab and no longer appears on the website. when we would like to edit a page we edit it in "page options" clicking into the boxes to edit, as usual. However: THERE IS ONLY THE HTML to edit. There is no tab to simply edit in a more visual mode. We chose the template because we did not have the time to build a site with html this time around. I have bought the theme a couple of days ago and I'm happy with Muffin builder for myself. The major thing is that Muffin Builder is missing a text editor to simply edit text and add images. My regular customers do not have any programming knowledge and this is where VC comes into play. 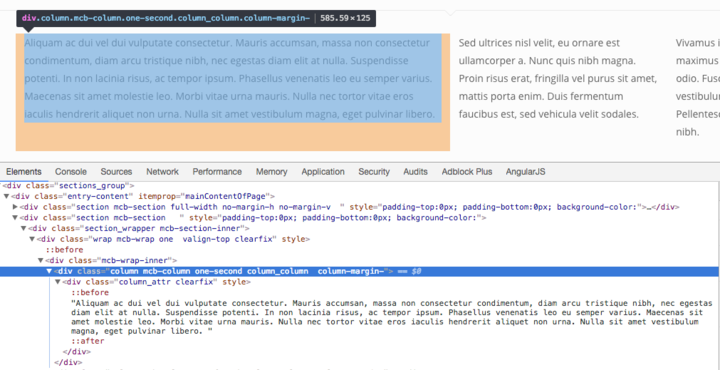 VC has a unique feature of editing your page in the frontend with ease. If Muffin builder would add a text editor tool it would really rock. Hello, when I download a new plugin wtih widget, whitch isnt integreated in the muffin builder, i need to use the WP bakery to add it to the page. But it is not possible to move the widget area between the content of the muffin builder? Is there any solution for that? Or is there some way to import new plugins to the page with the muffin builder?